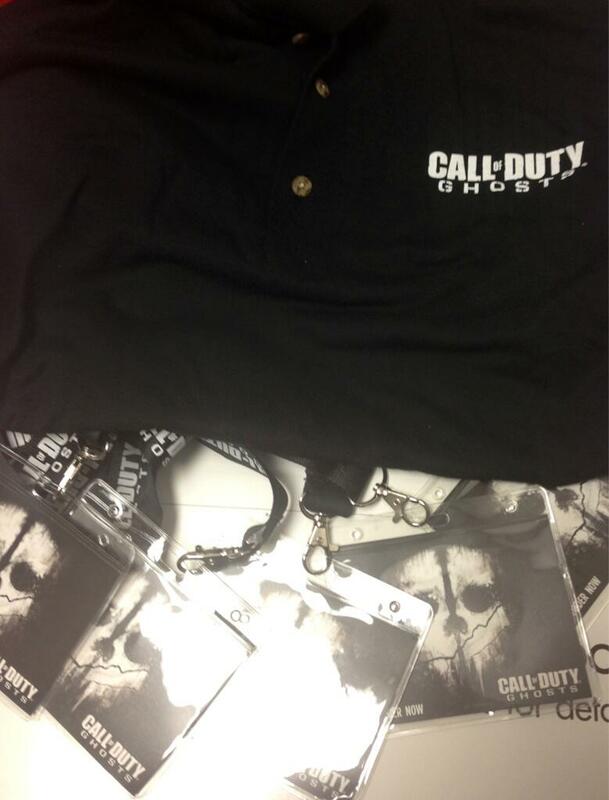 According to video game retailer GameStop, Call of Duty: Ghosts is real and will soon be available for pre-order. 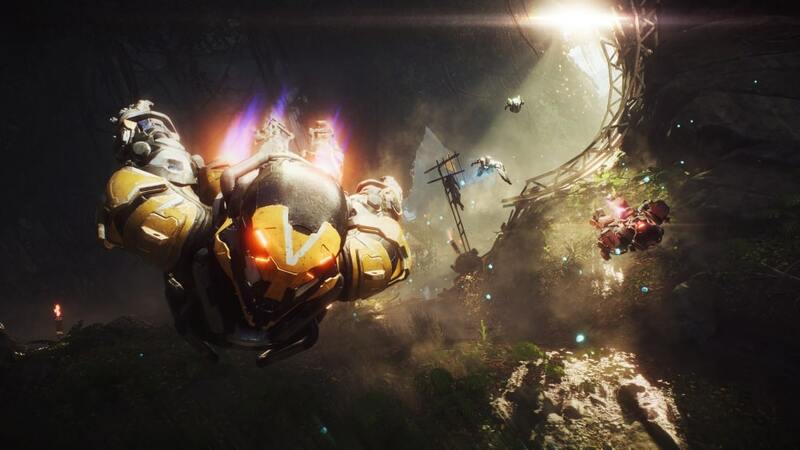 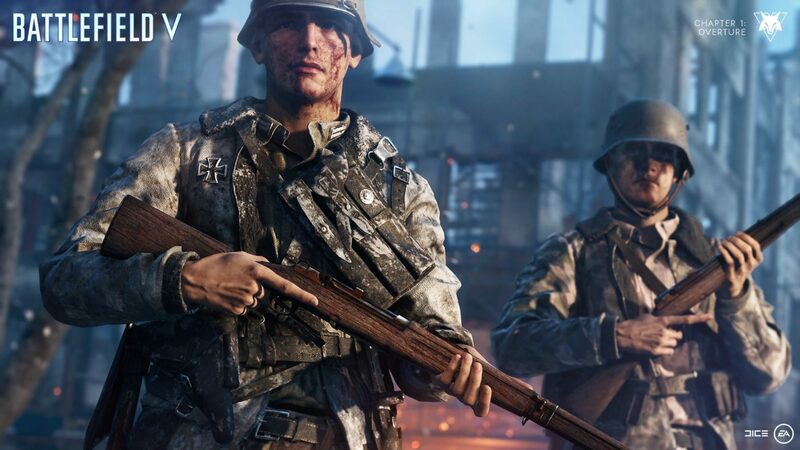 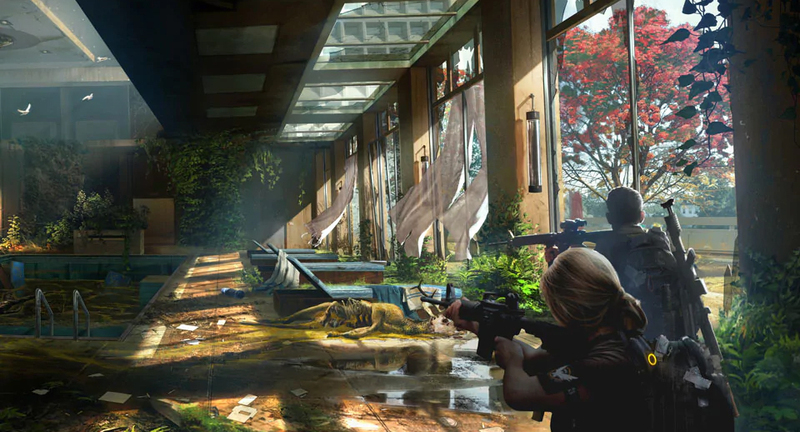 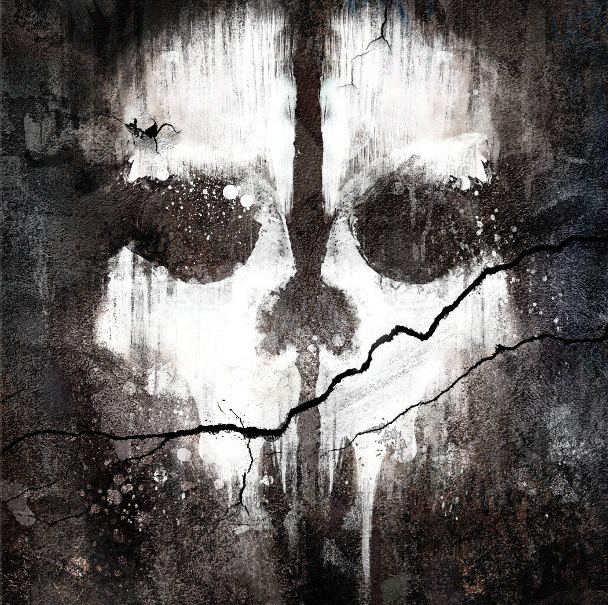 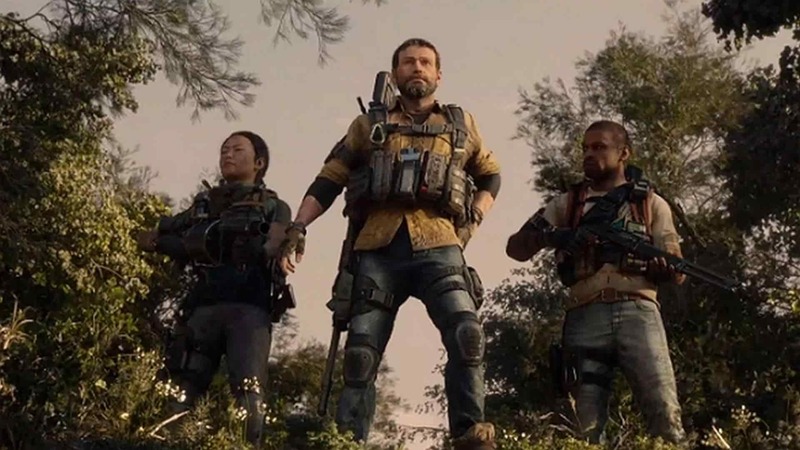 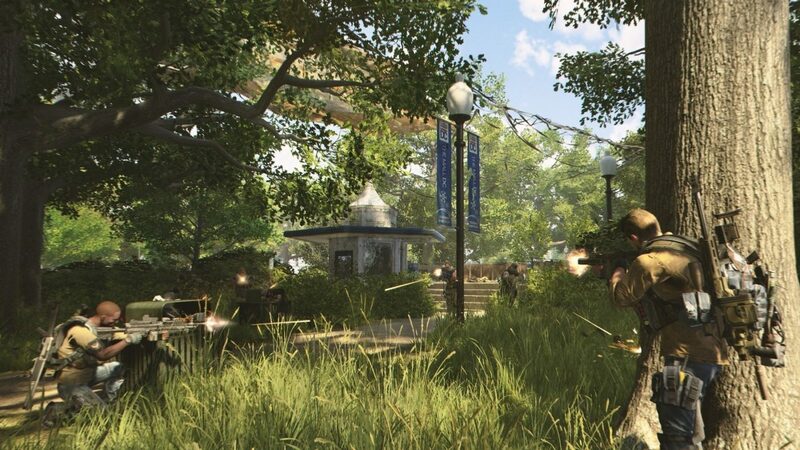 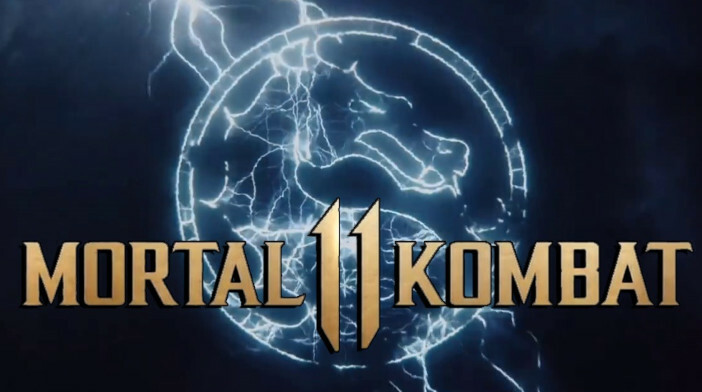 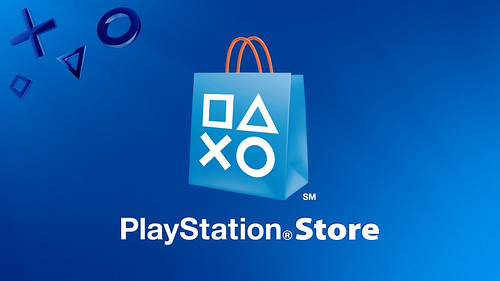 The game, which has been heavily rumored as of late, is said to run on a “new next-generation Call of Duty engine” and will deliver “a riveting all-new gameplay experience built on an entirely new story, setting and cast.” Earlier leaks indicated that the game would be revealed and would be available for pre-order on May 1. 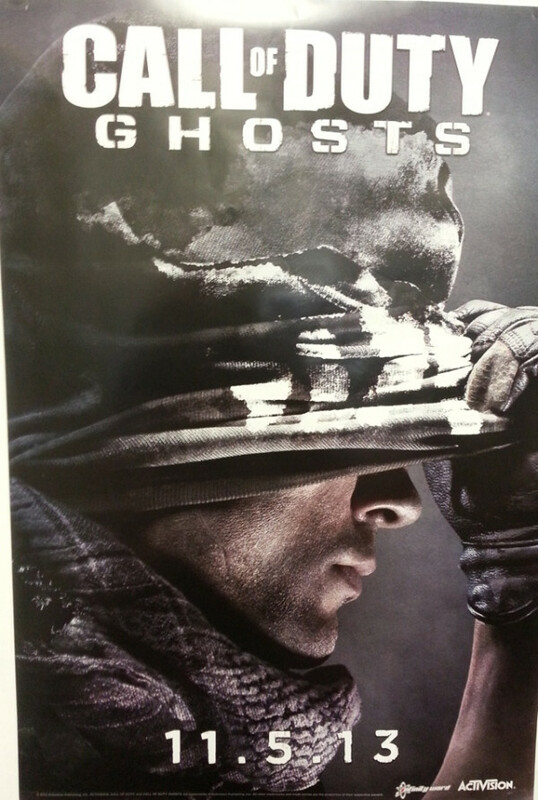 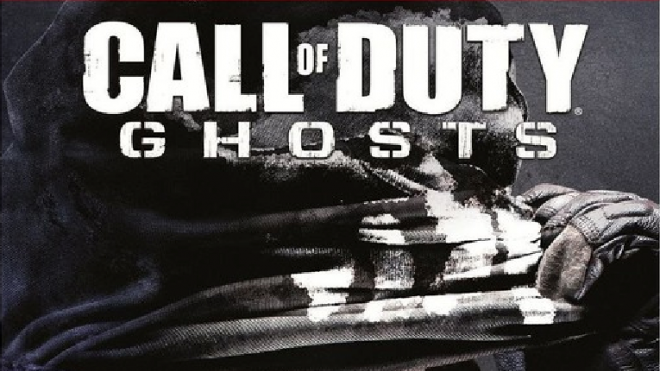 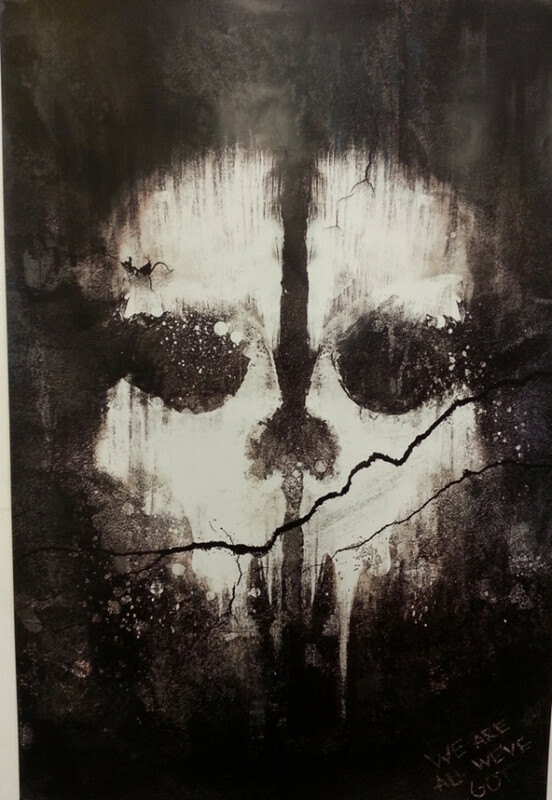 According to these leaked posters from GameStop, Call of Duty: Ghosts will release November 05, 2013 and will be available for pre-order tomorrow, May 01. 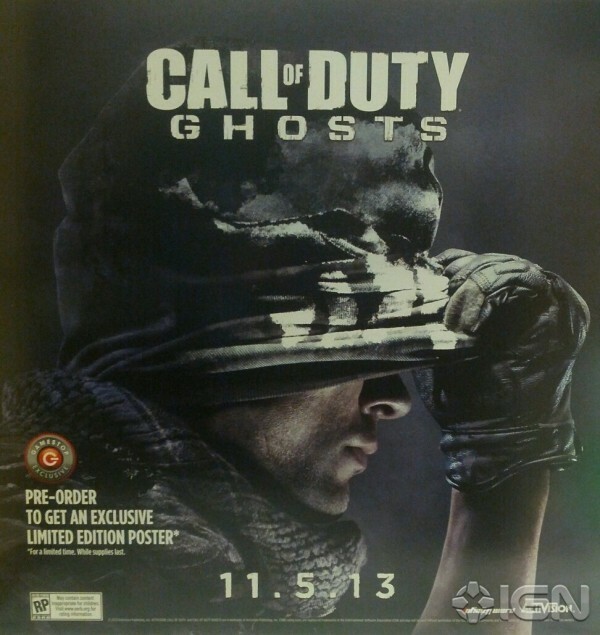 UPDATE: A high-res version of the pre-order poster above posted on Call of Duty’s Instagram. 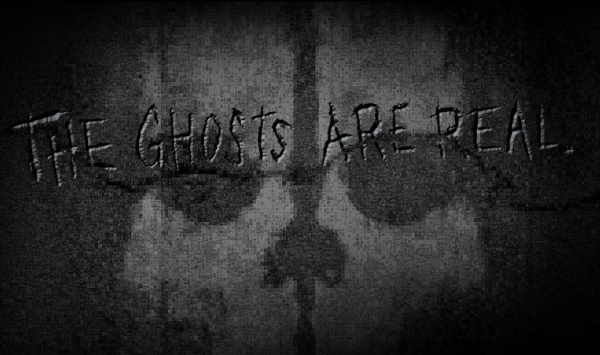 UPDATE: The official Call of Duty website has updated to reveal the phrase, “The Gosts Are Real,” across yesterday’s mosaic.